RT Smart Plug is controlled via WiFi network and phone apps (Android, Apple IOS). It also has a phone app switchable night light, timers, and it can be used to turn electronic smart film on and off. 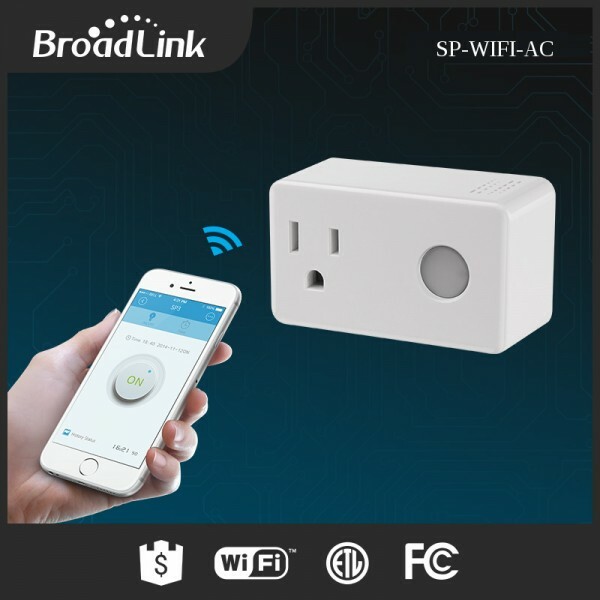 This smart plug is part of the BroadLink system and appears on the phone app as another device. It can be used to control any AC operated unit, such as heaters, smart film, etc. It uses a phone app (Android or IOS) to control the outlet via wifi, and it has timers too. See smart plug article for more info.